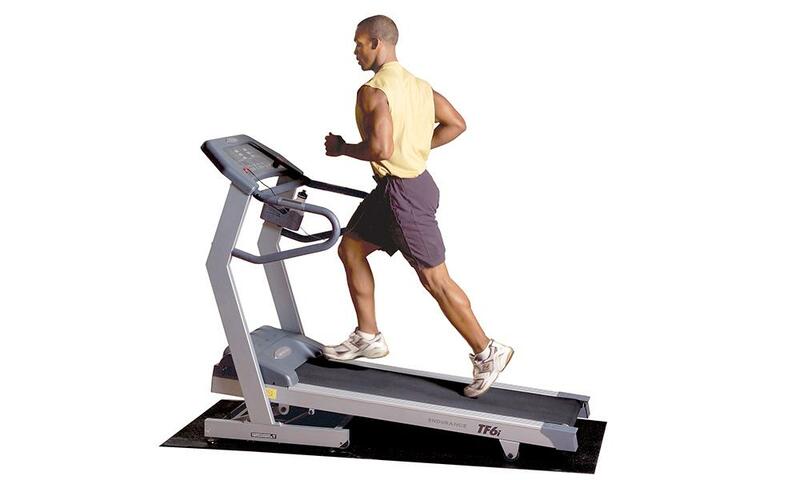 Cardio exercise is any exercise that raises your heart rate. Face it our bodies were made to move. And we all know that to keep our muscles in shape we need move them. This movement makes them stronger and stronger muscles make for a more efficient and healthy body. Your heart is a muscle. Therefore working it makes it stronger. A stronger cardio-vascular system means more capillaries delivering more oxygen to cells in your muscles. This enables your cells to burn more fat during both exercise and inactivity.